Just minutes from Onetangi Beach, on Third Avenue and nestled below the grassy expanse of Pohutukawa Reserve is one of Waiheke Island’s best kept secrets. 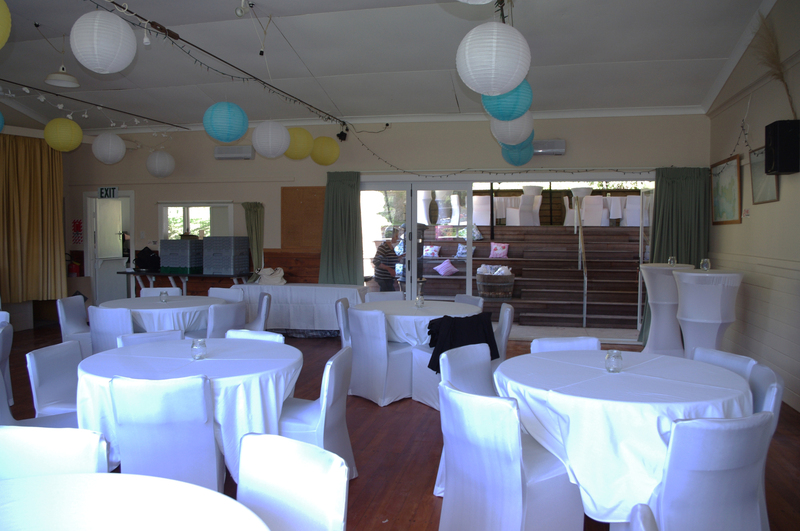 Onetangi Community Hall is a hub for community activities. It is available for meetings, social groups, classes, shows, staged performances or other activities. It is also a great venue for weddings or any special event. 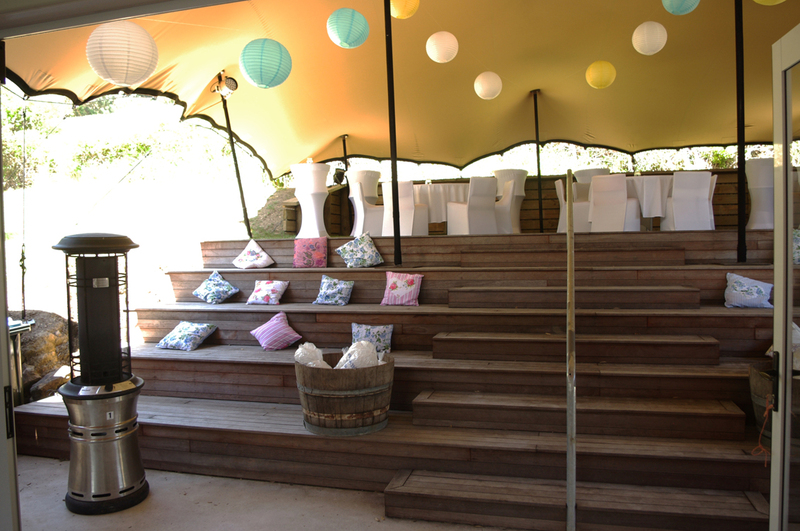 The outside area with tiered seating creates a natural amphitheatre for performance or ceremony. Polished wooden floors add character and ambience. We offer reasonable rates and concessions for community or non profit groups/events.